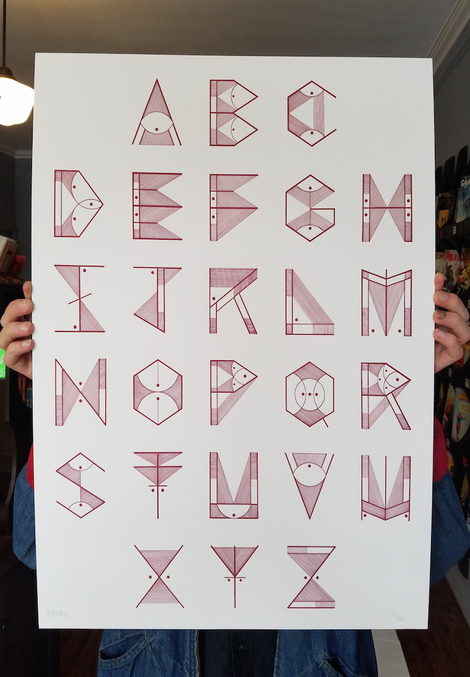 Gorgeous letterpress prints of David Cook’s painstakingly detailed, hand lettered alphabet. 18×24″, 300lb cotton rag paper, dark blood red ink. Printed by Aardvark in Downtown LA. 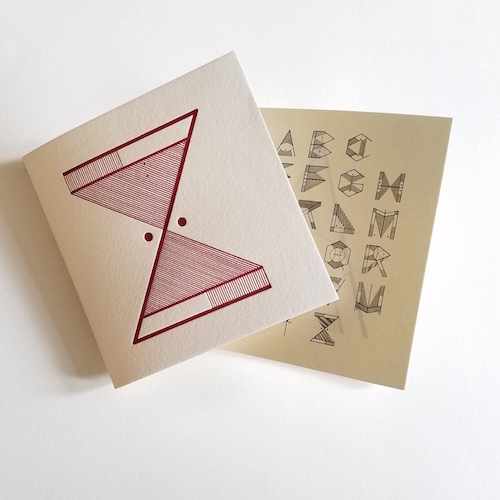 Includes a matching off white zine (with a letterpress dust jacket) compiling all of the letters, exclusive to the prints. Also includes an original drawing of a letter! Deluxe sets numbered 1 – 26. 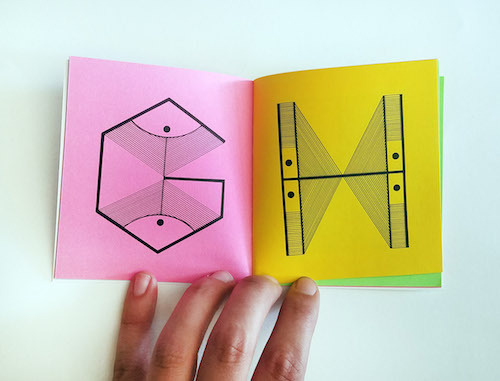 Zine included with every print. 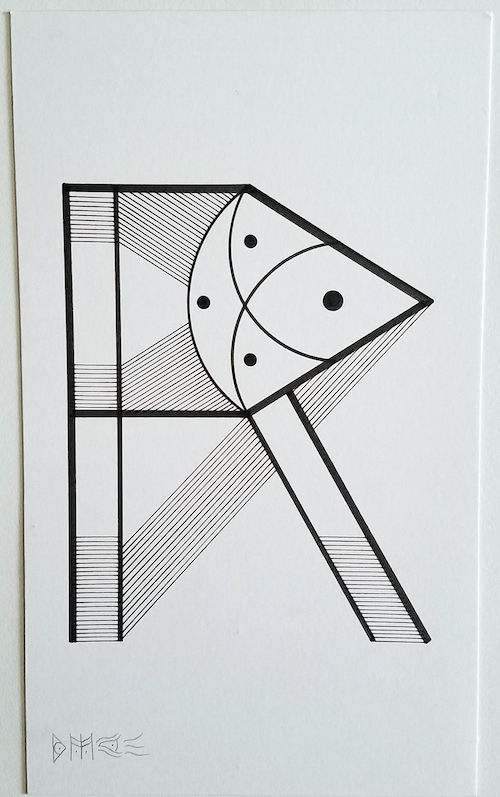 Specfic letters available upon request, depending on availability. Standard print sets are available as well, numbered 27 – 100. They include a print and the exclusive zine. Just need a little book to remind you how the alphabet goes? We have that, too! Deluxe sets, standard sets, and zines available both in store and online.